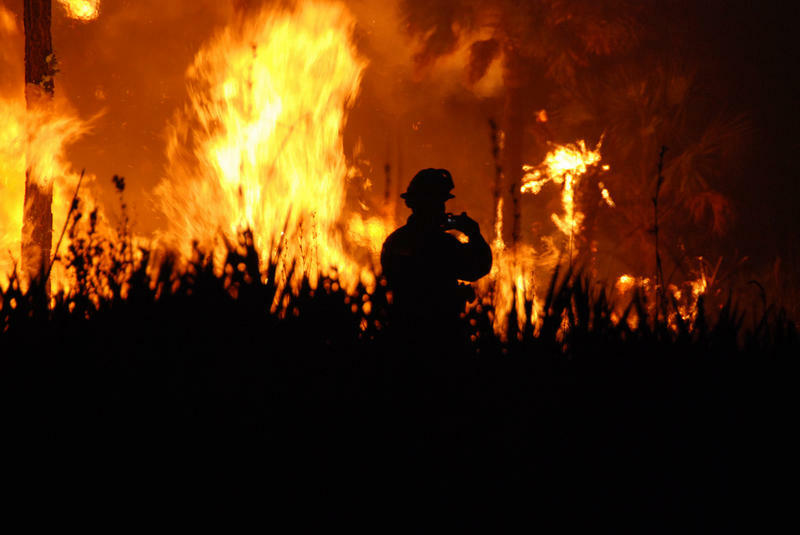 Here are links and phone numbers for up-to-date information about fire season in the Northern Rockies, including restrictions and closures and local air quality. http://gacc.nifc.gov/nrcc/information/information.htm. Check the "NR Morning Report" or "Restrictions and Closures"
For most Montanans, wildfire smoke is ‘out of sight, out of mind’. 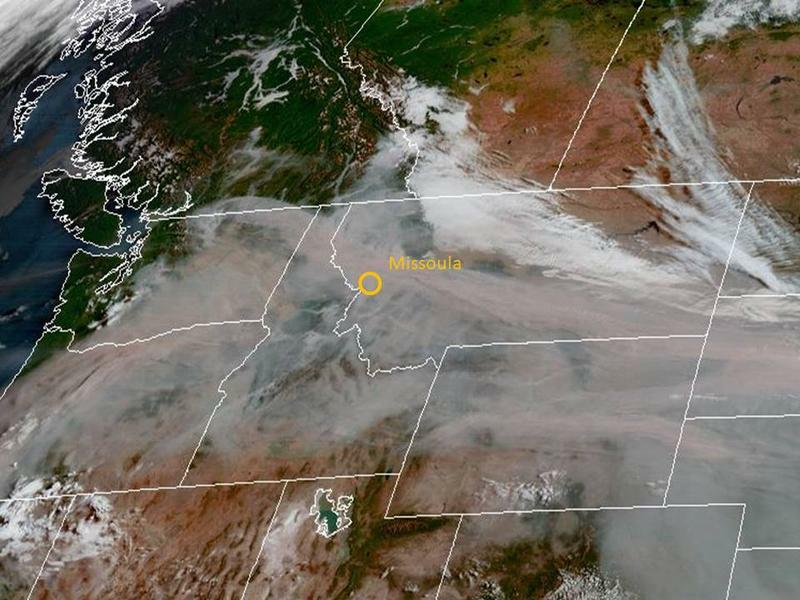 It’s been almost a year since smoke pollution filled Missoula County, turning the air yellow and creating a public health crisis for residents. But one air quality expert is urging people to start preparing for the smoke before wildfire season arrives. 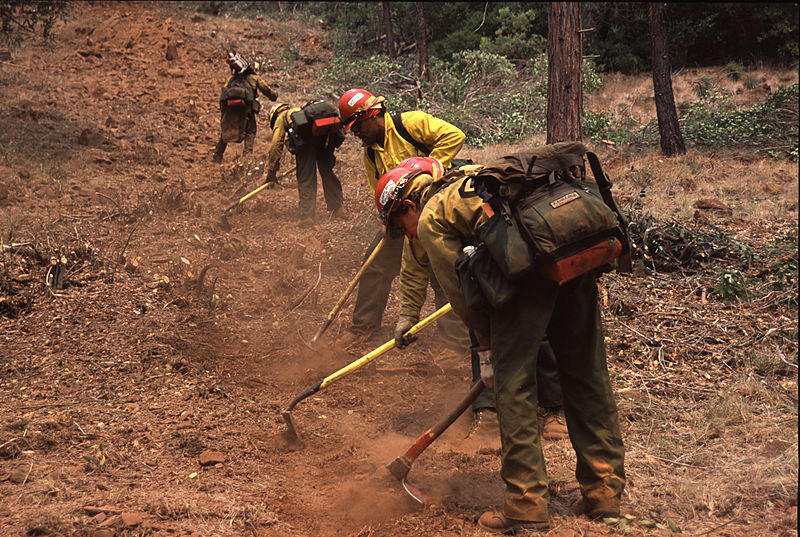 The National Interagency Fire Center raised the national preparedness level up a notch today as wildfires across the southwest and lower Rockies require more firefighting resources. Northwest Montana remains at the lowest preparedness level. 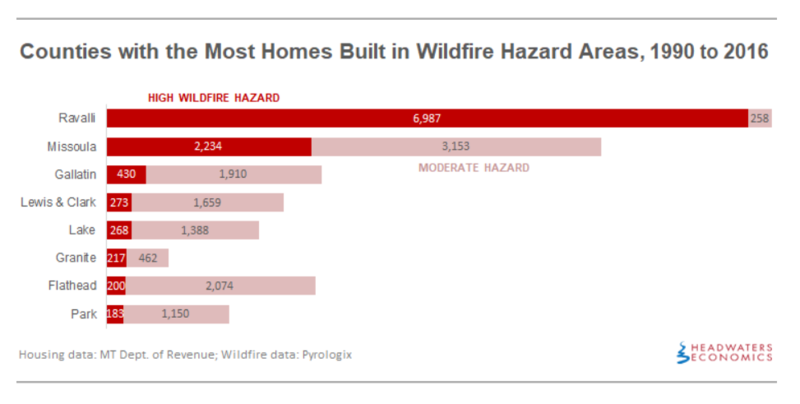 A new study says the number of homes constructed in areas with high wildfire risks has doubled in western Montana since 1990, outpacing development rates in areas with low fire hazards. 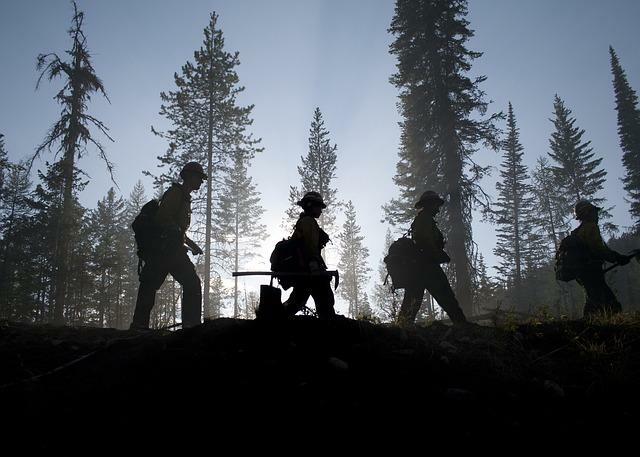 Montana has just over $4 million in its firefighting reserve fund at the start of what’s expected to be ripe conditions for a substantial fire season. That means the state is significantly short of having the cash on hand needed cover the costs of even an average season. 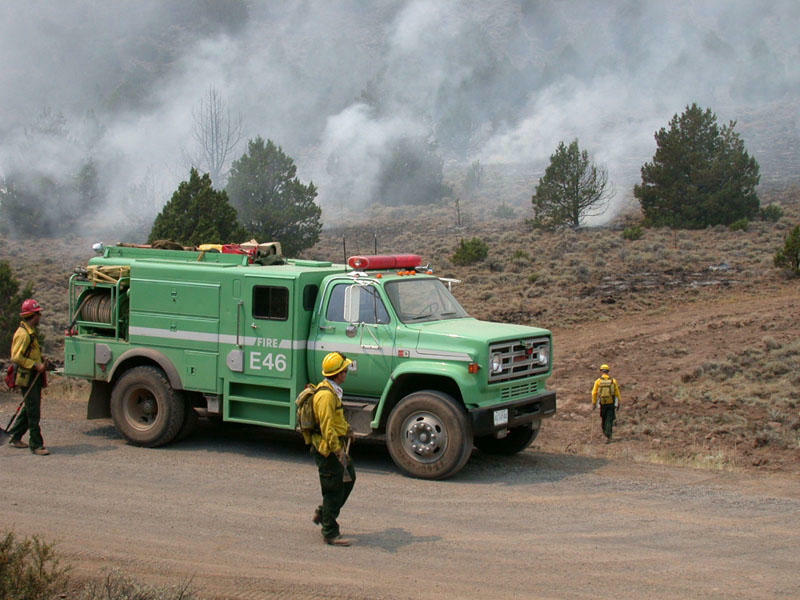 But Governor Steve Bullock says fire suppression won’t be limited this season, despite depleted funding reserves.